For the past 18 years, GMI has been developing websites that are not only beautiful but also multifunctional tools to help businesses across the UAE, and the Middle East grow and prosper. Whether you’re looking for an information portal, a marketing tool, a point of contact to engage with customers, or something else, we have industry-leading solutions to offer you. 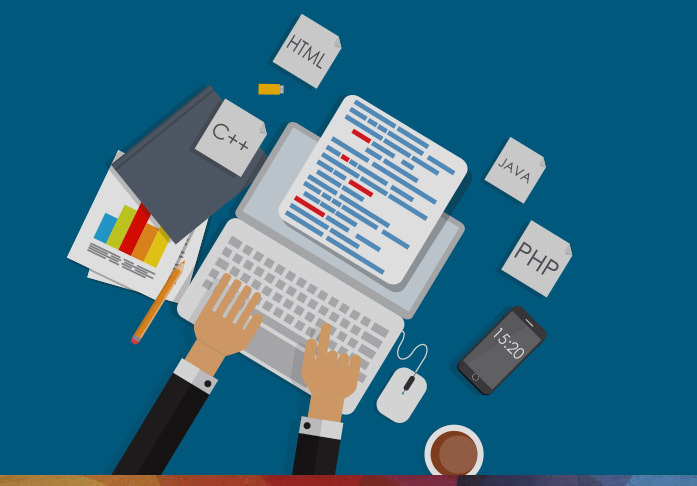 As a leading web development company in Dubai, we use advanced web development resources to develop websites that can effortlessly carry out complex tasks and evolve over a period of time. In a world turning digital at an extraordinary pace, no brand or business can afford to remain shy of building their own online ecosystem. 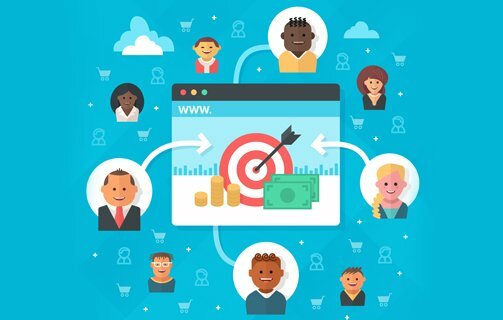 The first step, of course, is a website, that can offer not only a personalized marketing platform, but also a point of contact to connect and engage with customers and educate them about new products and services. Our website development services include dynamic corporate websites, CMS-based websites (on platforms like WordPress, Joomla, Drupal), and the development of web applications like CRM (Customer Relation Management), lead management systems, and chatbots. 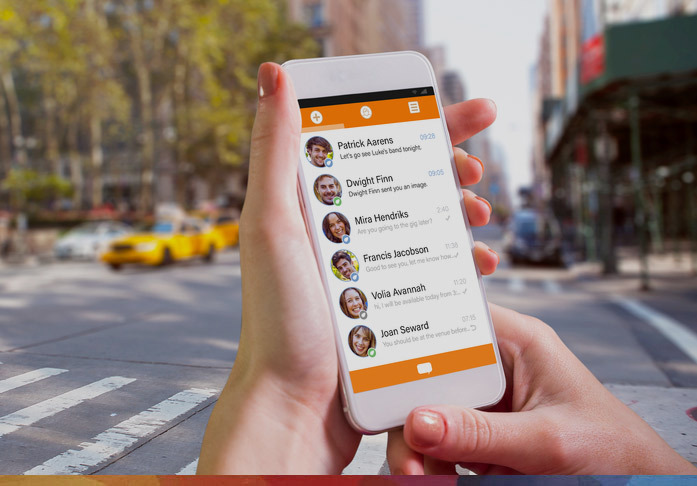 We also have an extraordinary team of mobile app developers, who can offer you personalised mobile applications in Android, iOS and Windows platforms. Develop websites which are not just beautiful, but also have dynamic and interactive capabilities that invokes user engagement & conversions. 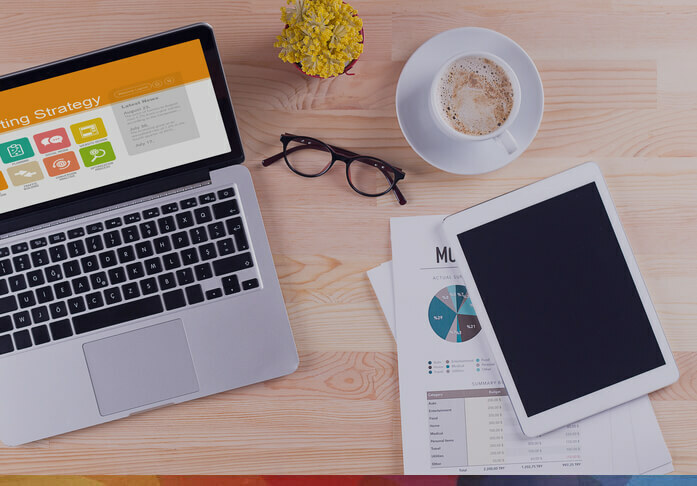 As expansive and evolutionary digital spaces that allow constant transformation, easy updates, and easy management, dynamic websites are the most pertinent solution for any growing business. GMI can offer you customized, powerful, responsive and intuitive dynamic digital real estates that evolve and grow to meet your changing business needs. Corporate websites are powerful tools that enable conglomerates to unite their multiple brands and institutions under a single online entity. 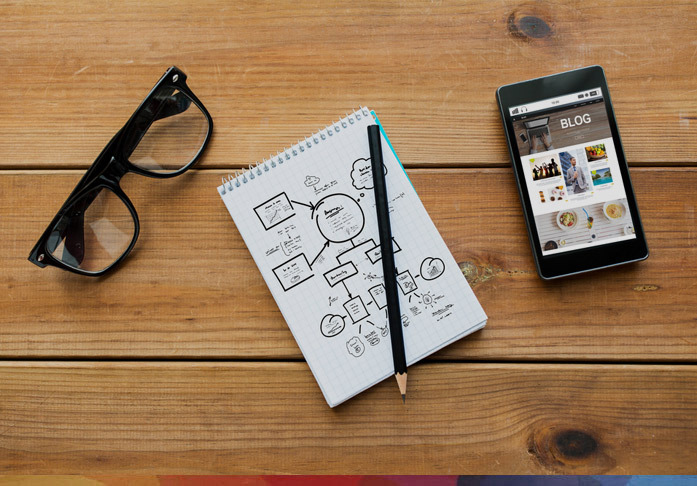 Our development process studies your history and culture and then customizes your website and your comprehensive digital presence to narrate your unique story and legacy most effectively. 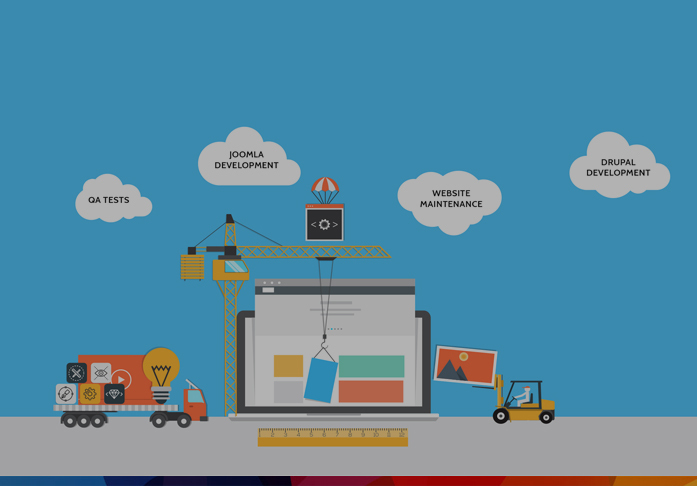 GMI's web development teams are highly capable and insightful at building smart and customized personal websites that help individuals, freelancers and entrepreneurs to express their creativity, showcase their talents and skills, and build long term business connections. 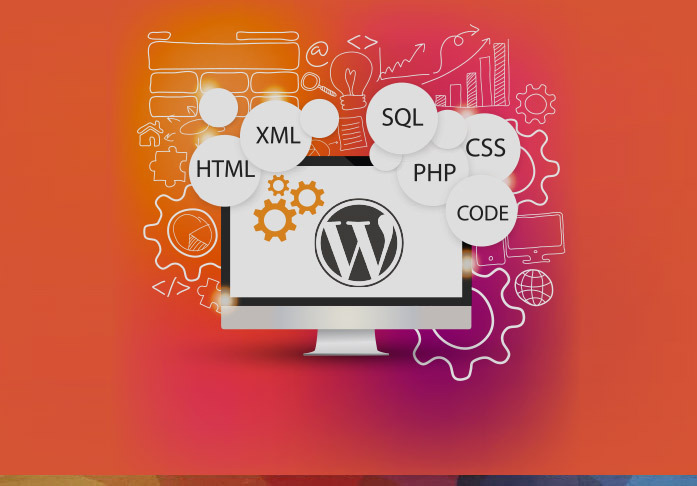 WordPress is an incredibly capable and easy to use content management system that enables SMEs and entrepreneurs to manage gorgeous feature-filled websites without any long-term developer support. GMI can help you take advantage of the remarkable capabilities of the platform to build a customized and robust online presence for your business. 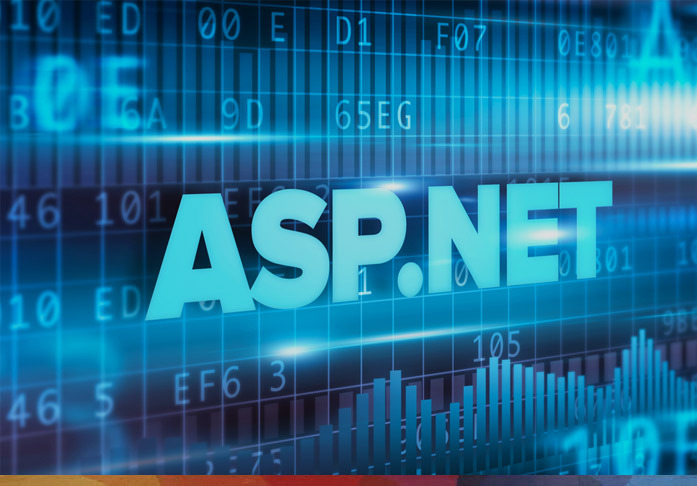 As a highly capable cross-language platform, forged by the global leaders in personal and corporate computing, .NET is the perfect framework for you to build your website upon. GMI can help you exploit the unique possibilities and the industrial-grade security of the language to offer your customers the most expansive, powerful and customized web solution in the market. 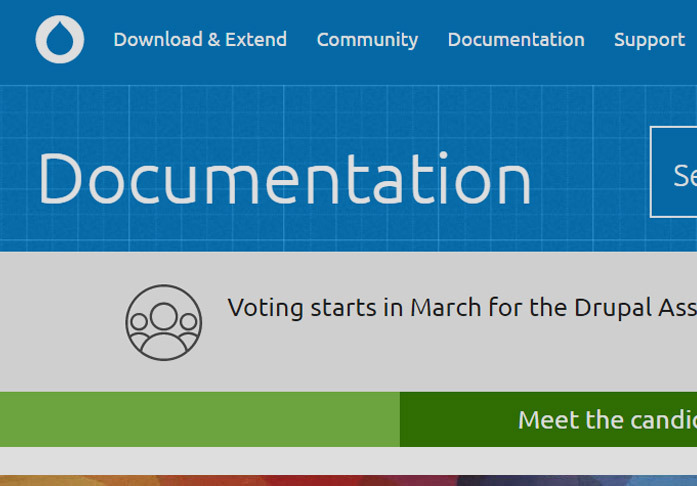 An expansive, open source content management system, Drupal can offer businesses scores of features and faculties in an environment of enterprise-level security. 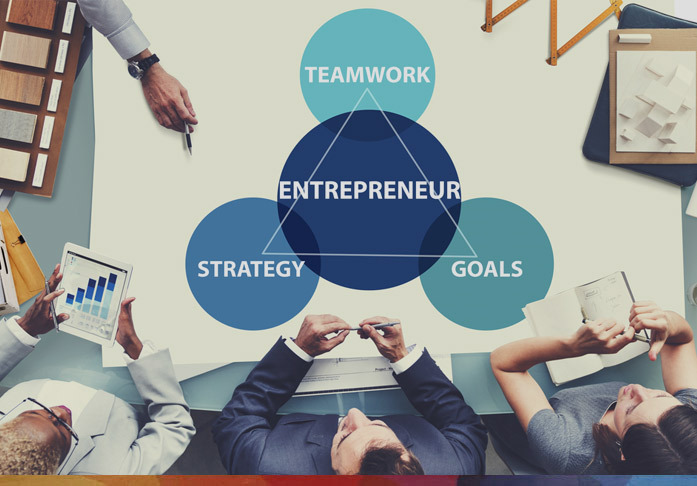 Working with the platform since its early days, we understand its immense potential and can help you unleash its most intrinsic and capable aspects. 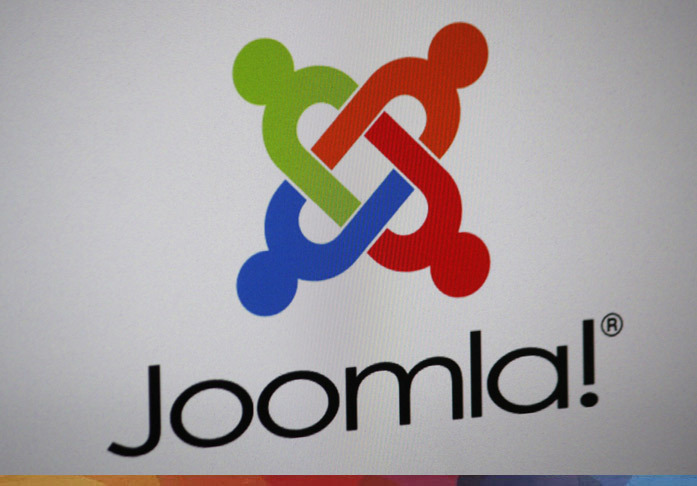 As one of the most cost-effective, robust, and versatile content management systems in the market, Joomla is the preferred choice for many leading companies and international government agencies. GMI can offer you a highly capable and passionate team of developers that can help you harness Joomla's many advantages and realize engaging and efficient online business solutions. 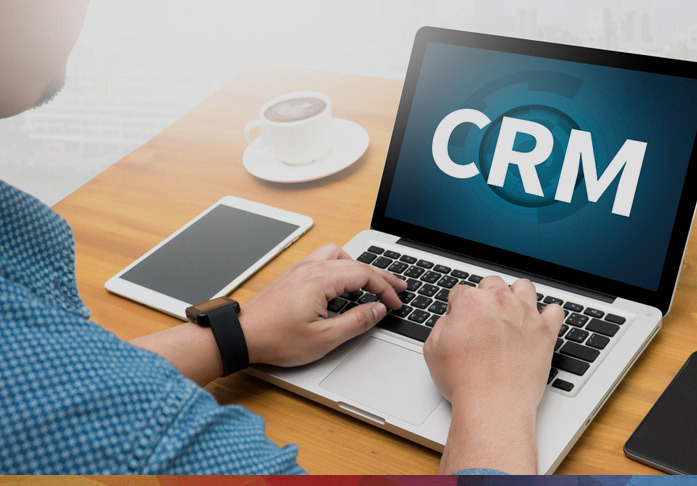 As a single window for managing and streamlining all the most important processes within a company, the right CRM solution can be transformative for any organization. We can help you choose the perfect one for your unique business requirements and integrate it efficiently and robustly into your infrastructure. 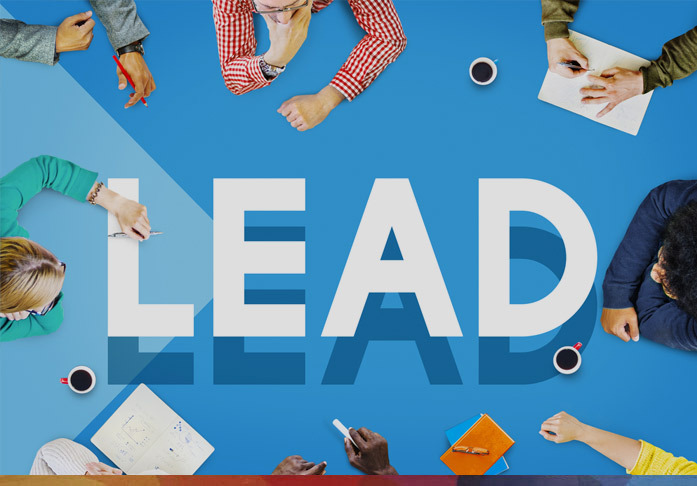 Lead Management Systems handle the most important tasks within an organization - effectively gathering, collating and assigning generated leads, and automating the processes that follow. 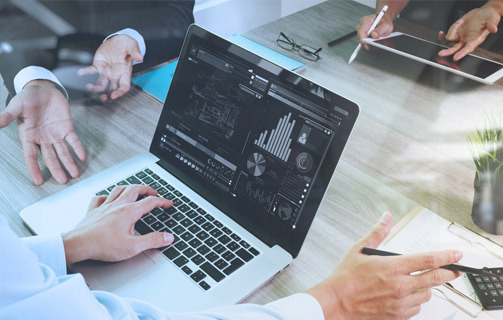 With a unique strategy that starts off with gaining a deep understanding of your business, we are best placed to find the most appropriate solution for your business needs and integrate it into your existing system. What a thorough QA check can achieve for the efficiency of your business website is unparalleled. 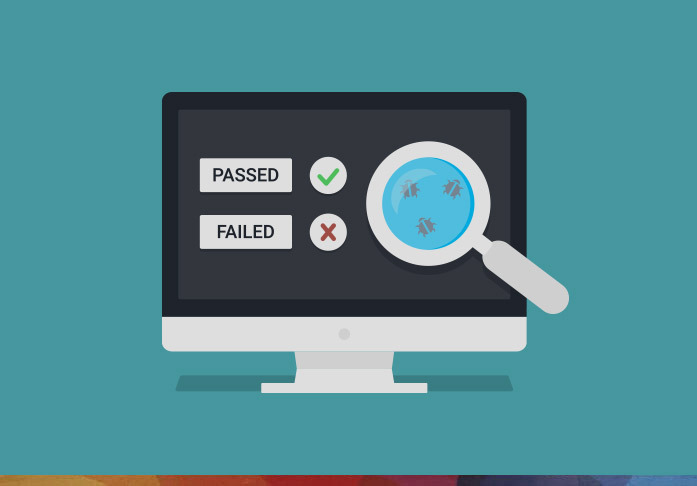 None of the websites that we build - any size, any platform, any industry - are ever deployed without being first put through a series of systematic, rigorous and demanding QA checks that ensure that they are free of any bugs or issues that might affect customer engagement or brand value. 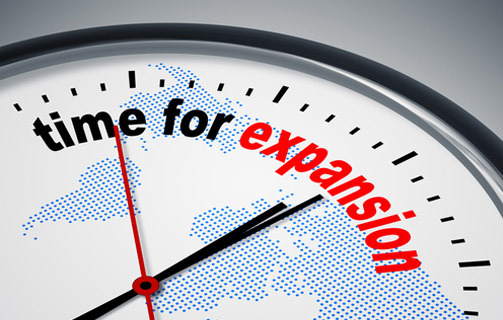 Like any other tool that you might lean on as part of your business, your website also requires to be constantly updated, re-secured and maintained. 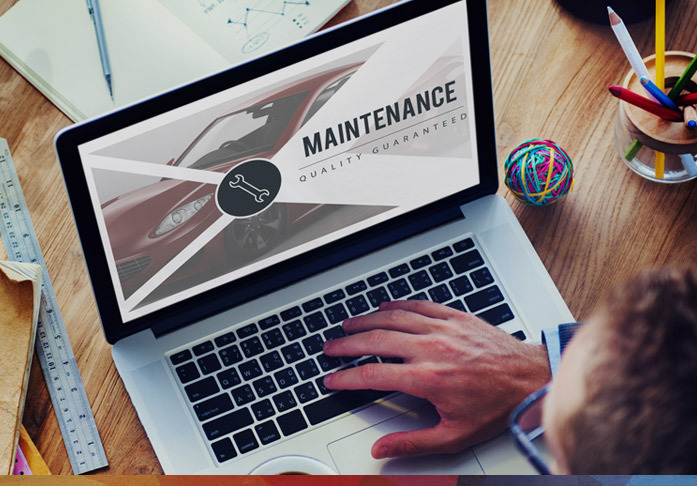 We can offer you a series of customized website maintenance services like search optimization, server and infrastructure maintenance, performance improvements, and high-level security improvements. 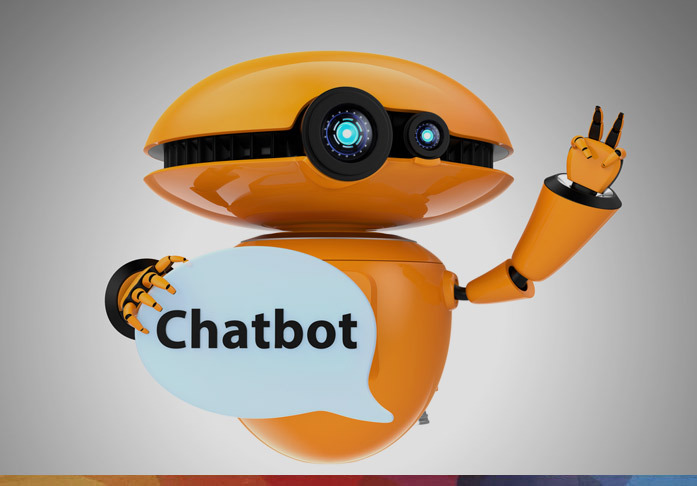 GMI can help you integrate powerful next-gen chatbot technology into your online infrastructure to empower and automate your customer interactions. This not only gives you a whole new means to engage your customers, but also offer them uninterrupted service and solutions. We have an extraordinary team of mobile development experts who can help you build powerful, personalized mobile apps that not only turbocharge your business, but also provoke engagement and draw results from among millions of your potential and existing mobile customers. 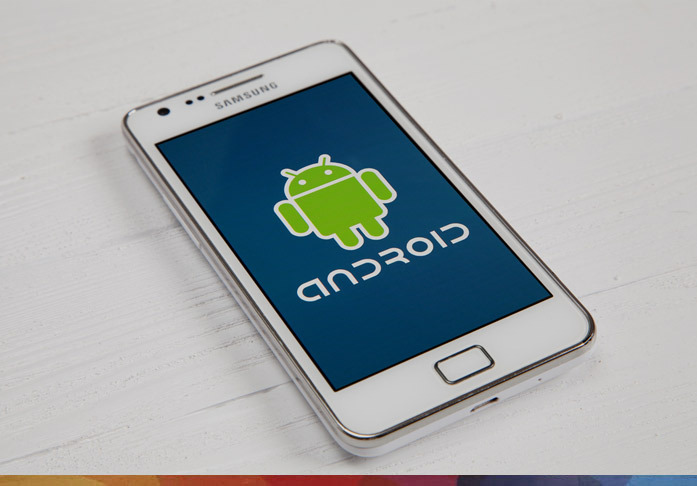 Engage from the single largest direct access customer base in history, to build you brand and grow your sales using scalable Android mobile apps. Working over app development frameworks like PhoneGap, Xamarin, and jQuery Mobil, we can offer you custom apps, games, APIs, database driven applications and much more. Maintain engagement with an invaluable set of high spending audience over the most polished and secure mobile platform on the planet. 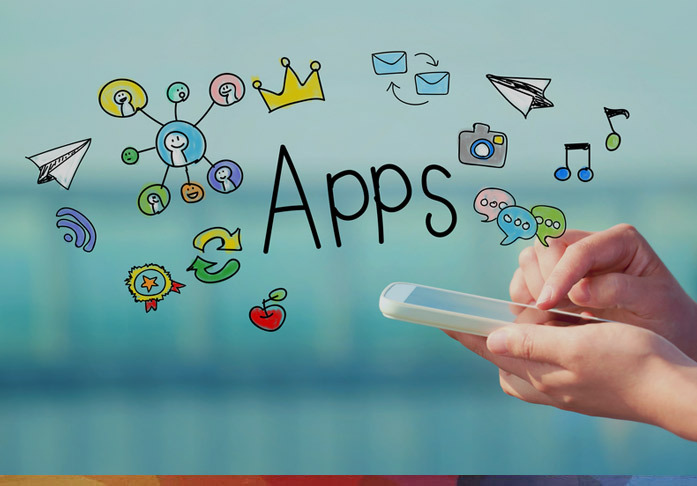 Through app development frameworks like Objective C, PhoneGap and Xamarin, GMI offers you customized apps, games, m-commerce portals, APIs, database driven applications and much more. Build a personalized mobile app for your brand on one of the fastest growing mobile platforms in the market, with the added advantage of extraordinary cross-device reach. GMI's Windows app development team offers you apps, games, m-commerce portals, APIs and mobile widgets that are market optimized, region optimized and tailored to your unique business requirements. Drive engagement with your users online and offline through technology that combines the rich UI of native apps with the accessibility of mobile websites. Enjoy the added advantages of cross-device and multi-browser reach with this next step in mobile evolution: an entity that combines the features, functionalities and benefits of app and mobile technology. Accelerated Mobile Pages are the latest in a line of technologies designed to improve how we consume content on mobile devices. GMI's development teams are highly talented at exploiting this minimal framework to implement fluidity and speed for mobile customers, without sacrificing on website's design and aesthetic appeal. In the 21st Century, an optimized digital presence will form the foundation from which the entire marketing strategy of an organization will be built up. 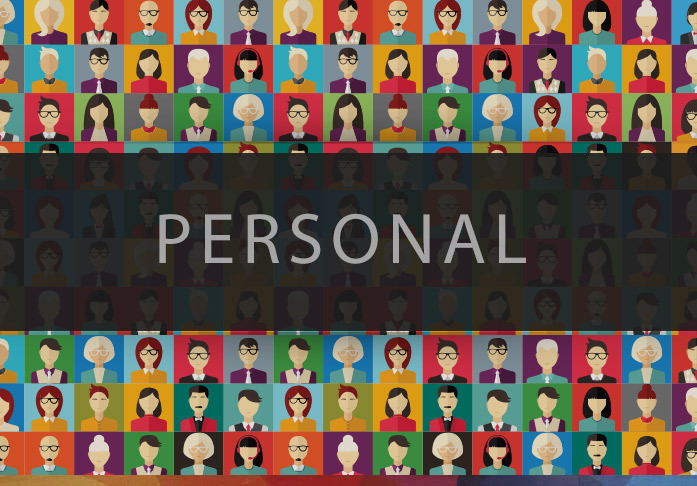 One of the biggest advantages of a personalized digital presence is the ability to maintain constant connectivity with your customers, resulting in more convenient and efficient communication, and therefore enhanced relationships and better credibility for the brand. The possibilities are truly endless with an online presence. While offering new services or facilities from a physical storefront would require a lot of deliberation and significant investment, it is far easier with a website or an app. Not only are the costs involved far lesser, but the number of processes and the amount of time leading up to deployment is also far smaller. Once you have built your website, beyond maintenance, there really isn't much that you need to invest into it. Unlike other forms of advertising, a website is your permanent, marked off real estate on the World Wide Web that can offer you far better reach than traditional marketing methods and realize higher ROI. 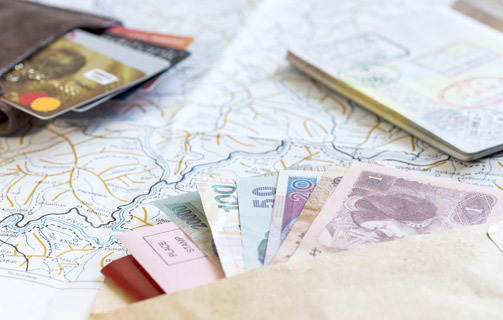 If there is something exclusive to digital marketing, it is the ability to gather immediate and real time data about customer behaviour and feedback. This allows organizations to modify and adapt their marketing and business strategies to respond better to what customers are really seeking, without having to rely on intuition or educated guesses.